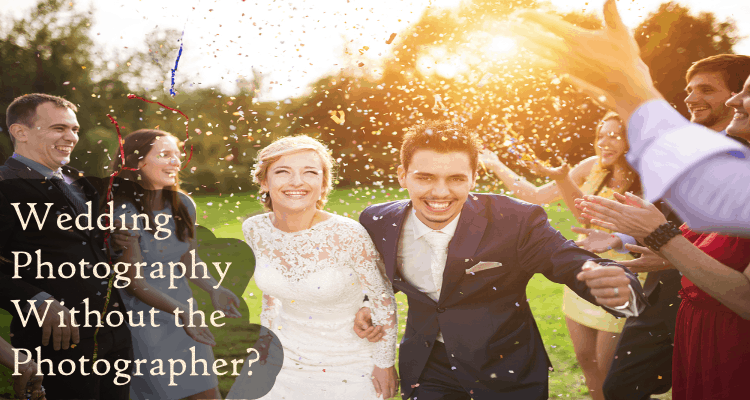 Wedding Photography – Without the Photographer? All weddings have a photographer. Right? Well, maybe not. An interesting option is to arm all your guests with cameras, tell them to click-like-crazy – and then see what transpires! It’s playing the numbers but, given the high cost of a photographer, it could be an option for the budget-conscious. Check out sites like Camera Renter for ways to streamline the process. Beware though! A good photographer brings a very special set of skills to your wedding. An awesome shot can make or break your wedding album and – without a professional photographer – you run the risk of missing that special moment. Forever. If you can afford a great photographer – do it! You will capture memories to last a lifetime.